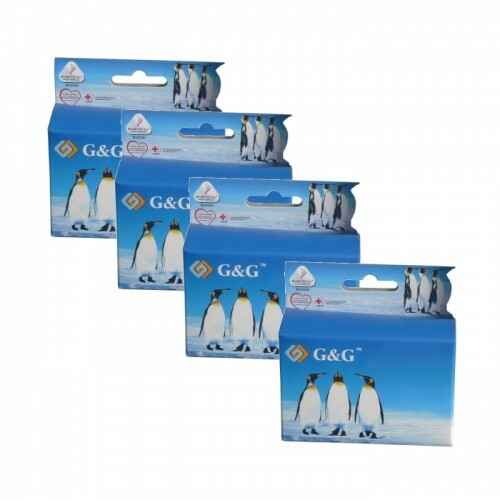 Compatible Brother 1100 Multi pack 1xBlack/1xCyan/1xMagenta/1xYellow Ink Cartridges. 4 X Compatible Ink Cartridges For Brother 1100. Copyright © Ink Cartridges Ireland. All Rights Reserved. Discount code will be emailed directly to the inbox of the email provided.